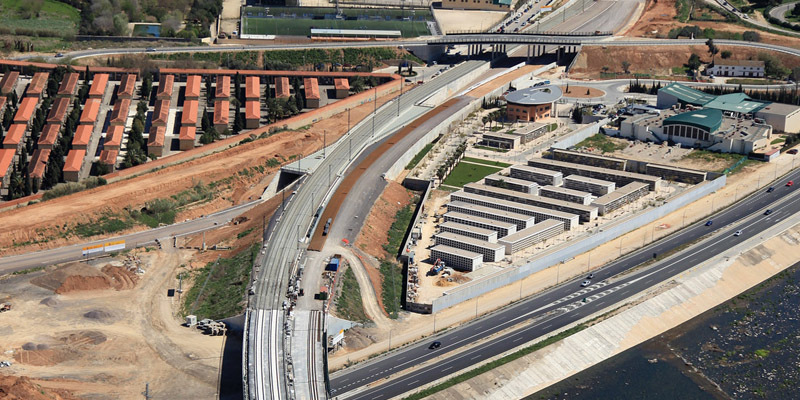 ADIF (the Spanish Railway Authority) awarded to the joint venture formed by Paymacotas, Esteyco and Icyfsa the contract for the detailed design of the Arterial Railway Network of Valencia. Southern Junction, included in the Madrid-Levante high speed line. The contract also included the technical assistance services for the supervision of the construction works.